Looking for a fun way to get involved with Refugees here in Utah? Currently they're collecting Summer Fun Packs. 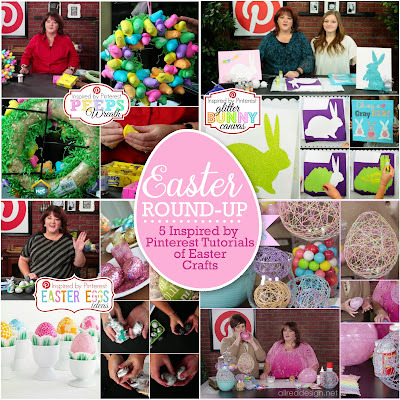 This is a great activity for church groups, families and friends. So hit your local dollar store and put together a bag or two!! Summer is coming and many refugee kids will be out of school. 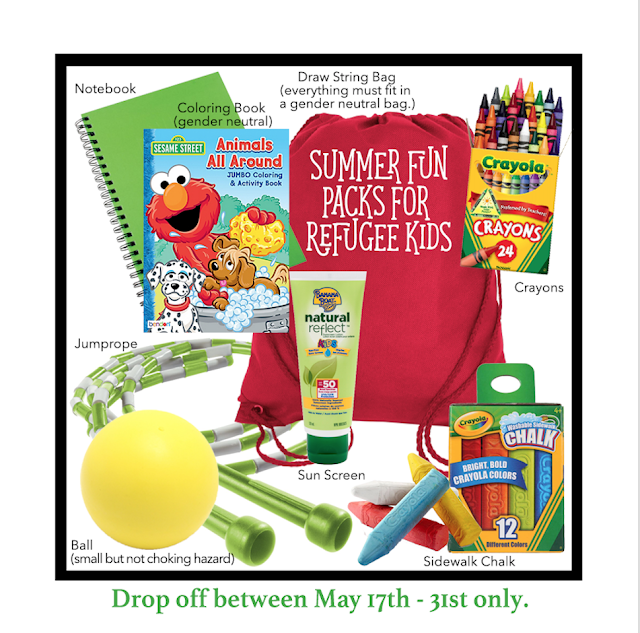 We are collecting these kits to distribute to help add some fun to their summer. PLEASE KEEP ALL ITEMS GENDER NEUTRAL. Please put only these items in the kit. Adding or taking out items makes things difficult. We want the kits uniform to help with distribution. Please deliver them to our warehouse between the dates of May 17th-31st. Drop them at our Sharehouse: The location is on the Lincoln Elementary Campus 450 East 3700 South, South Salt Lake. This is a block southwest of Granite High School. M or W 11-4:30. Follow the signs once you drive in, we are in a portable classroom north of the school.